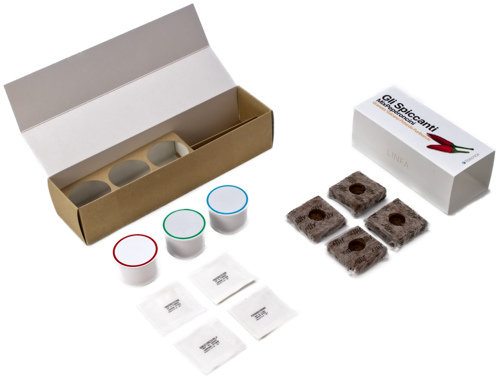 This package contains everything you need to start growing your own MixPeperoncini Spiccanti. We selected a range of tasty and spicy chilli peppers, particular and rare fruit that’ll make you discover a whole new world of flavors! 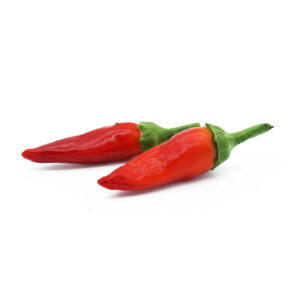 A USA breed of chili peppers, the Furibondo sports sharp yet not so extreme spiciness, perfect for those who love intense, but not excessive, flavors. 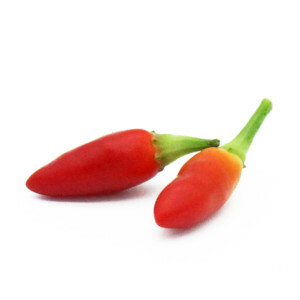 The small white flowers which generate the peppers add beauty to the plant, which is often used as a decoration. 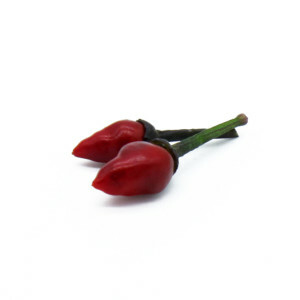 Italian chili pepper whose fruit grows upwards in small bouquet-like clusters. Their pulp is very thin and crisp, which makes them perfect specimens for desiccation, but they also can be consumed when not fully ripe, when their spiciness is more pronounced and easily perceivable in the mouth. Originally from India, but widespread also in the Mauritius islands. Despite its small size, it’s astonishingly fruitful. Ripened fruit come in shades of purple, red and orange, creating a wonderful color palette. 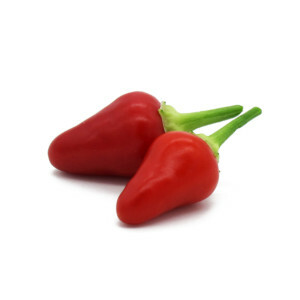 Medium-low spiciness, fruity flavor and can be consumed either fresh or desiccated. Italian chili pepper, a thick plant with purple-shaded leaves, produces beautiful purple flowers and conical fruit, which are ~1 cm long, green, purple or red depending on the ripeness. Very fruitful and very spicy.